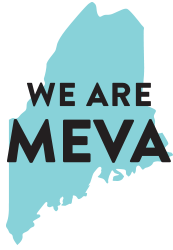 Maine Virtual Academy, an online public charter school authorized by the Maine Charter School Commission, offers Maine students in grades 7–12 an exceptional learning experience. With individualized learning approaches, Maine Virtual Academy will provide the tools kids need to succeed—in school and beyond. The exceptional, individualized K12 curriculum, which covers the core subject areas and electives. Based on decades of education research, this mastery-based curriculum packages high-quality lessons with frequent assessments that ensure students are absorbing the material and concepts. 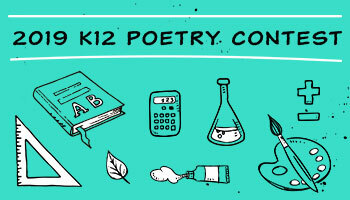 Find out more about K12. 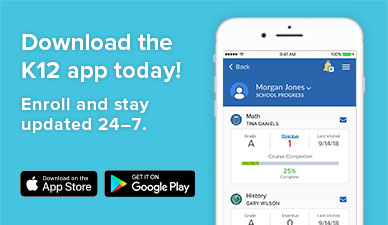 Our experienced, highly qualified Maine-certified teachers, who are connected to you and your student both online and by phone. Online planning and assessment tools and resources, and hands-on materials ranging from textbooks to telescopes, from rocks and dirt to beautifully illustrated classic children's stories, and much more. Our active, supportive school community, which will organize fun and informative monthly activities where Maine parents, students, and staff can socialize and share their experiences. A high-quality, tuition-free public education that enables a focused, customized learning experience for each student.